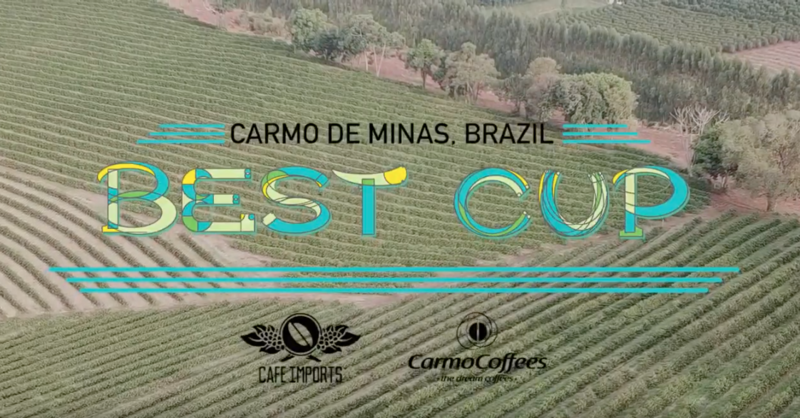 Best Cup is designed to highlight the great work and vast potential for high-end specialty coffee within a particular microregion, and Carmo de Minas is a perfect location for that kind of signal boosting: CarmoCoffees, a developer and exporter of specialty lots there, works with more than 2,000 small- and medium-size farms in Carmo de Minas and has been one of the most active supporters of farmers transitioning from a focus solely on volume to one that takes quality into account. 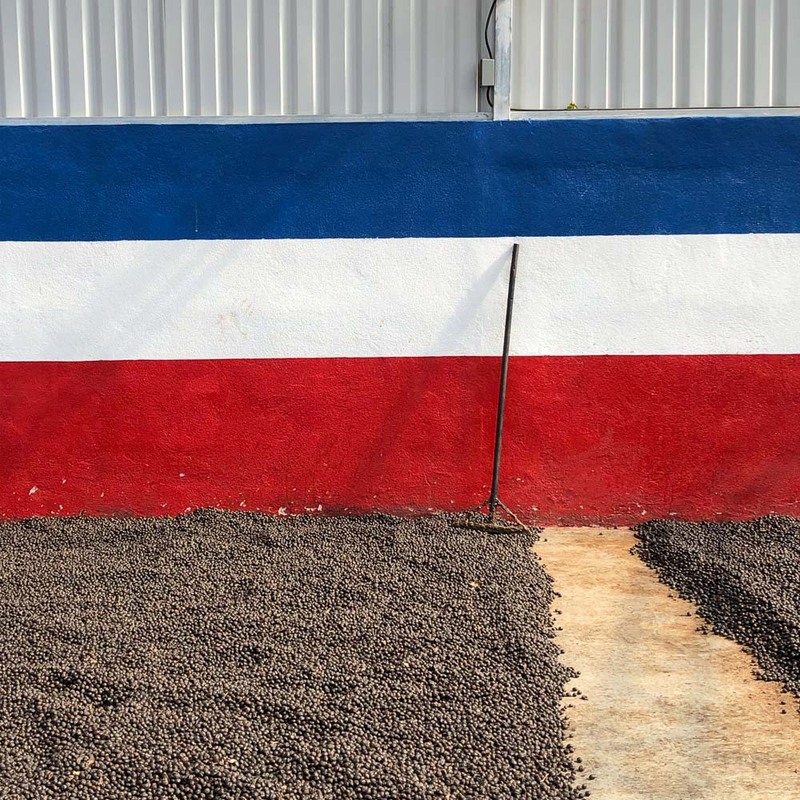 While Costa Rica accounts for just about 1 percent of the world’s total coffee volume, it has a huge place in our hearts (and our offerings sheet) at Cafe Imports. 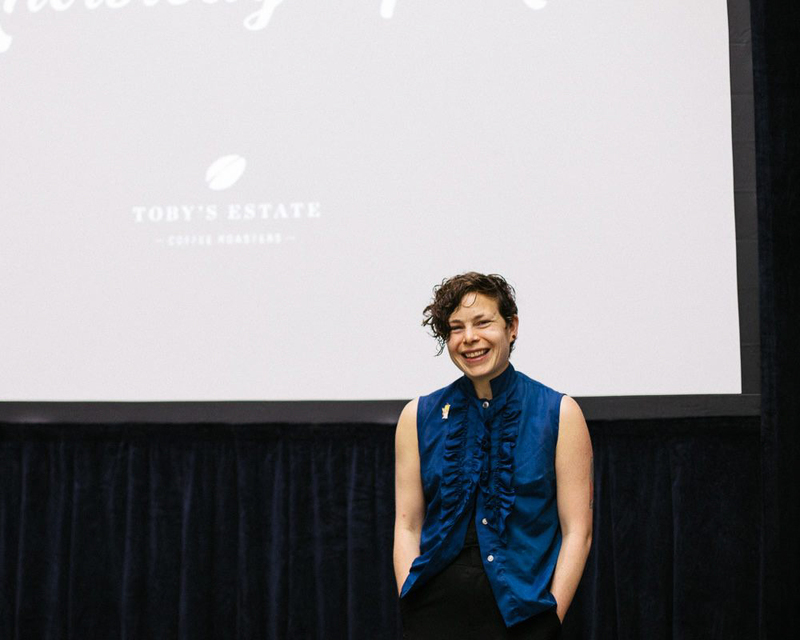 In this year’s harvest report, we’ll take a trip around the country’s growing regions with Oxcart Coffee: Cafe Imports Latin America, visiting some of our longest-term producer partners to find out how the 2018/19 cycle performed, and to get a sneak peek at what fantastic new-crop top lots will be arriving in our international warehouses shortly. 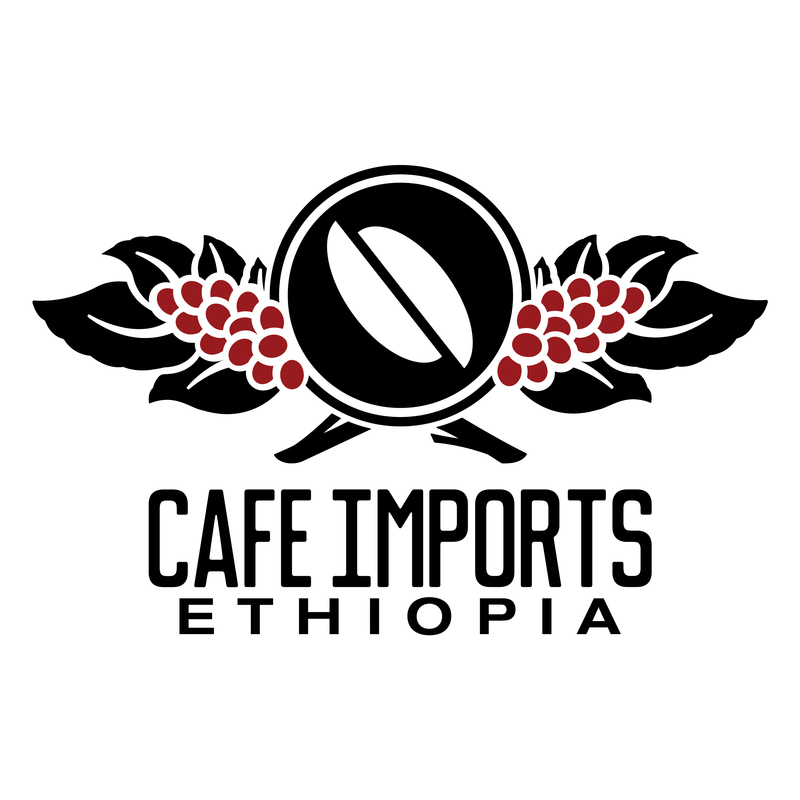 At the end of each year, we take a look back over how well we have lived up to our mission, stayed true to our values, and kept up focus on the guiding principles that inspire and motivate us at Cafe Imports: Quality, Service, Education, and Progress. 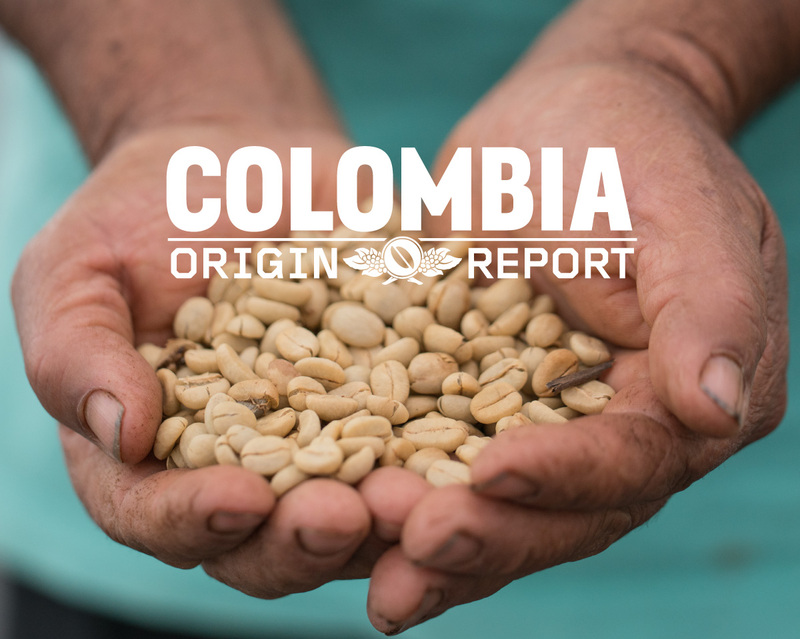 This year’s Progress Report is condensed into a single analysis of our engagement with our communities, our educational outreach, and our efforts toward the development of ever-better coffee quality. Click to read the full report. We know that water is wet, but that fact alone isn’t enough to capture water’s immense power. That power is evident in coffee, not simply in the cup but also in the seeds themselves: Water activity (Aw) is the relative equilibrium that exists (or doesn’t exist) between the vapor pressure inside a food or a coffee seed as compared with the surrounding humidity or environment. In perishable foods, it is a significant measure for the sake of safety and the prevention of food-borne illness, but in coffee, it’s a significant measure…why, exactly? Click to find out. 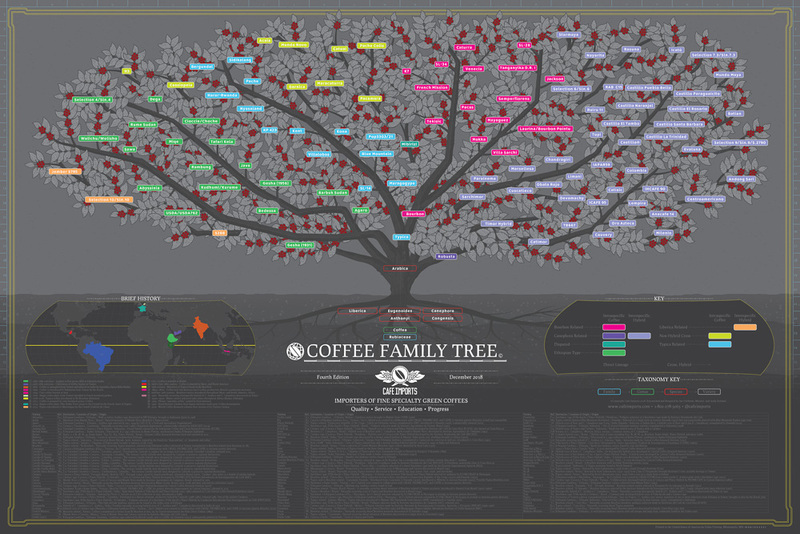 How is a roaster or green-coffee buyer supposed to know what coffees are arriving when? 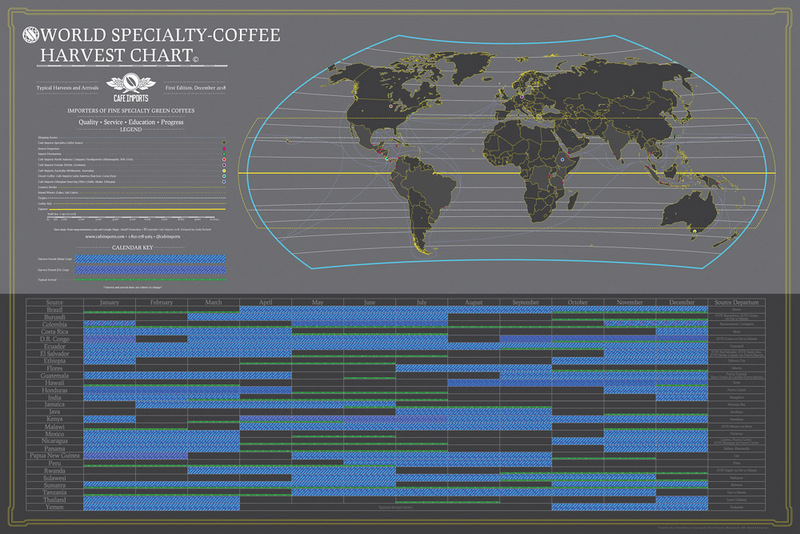 With the first edition of the Cafe Imports Specialty-Coffee Harvest Chart, natch. 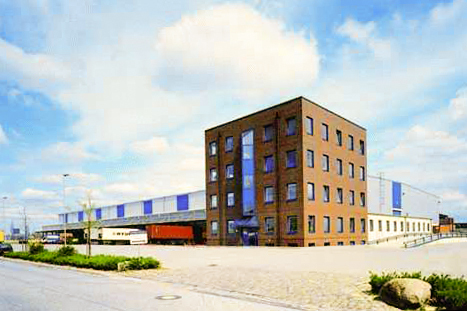 Cafe Imports Europe is sehr froh to remind our customers that they are welcome to order from our position in one of two European warehouses: Vollers U.K. located in Bury St Edmunds, or Schwarze & Consort in Hamburg, Germany. There are hundreds of varieties with individual proper names planted all over the world, and many of them grow differently, look different, and certainly taste different from each other—but when you dig below the soil and research each plant’s roots, you’ll often find yourself tangled in a network of related, crossed, back-crossed, and derivative genetic lines that, well, often lead back to one or two or three main branches. 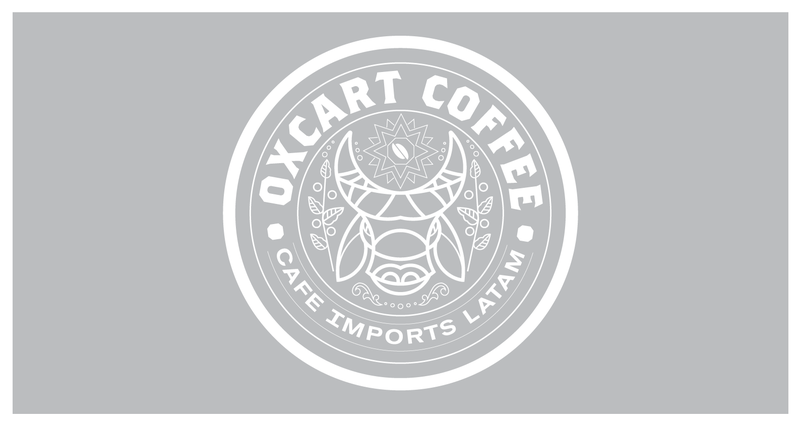 Traditional oxcarts, or carretas, are one of the most prominent national symbols of Costa Rica, and they call back to the country’s long, proud history with coffee. 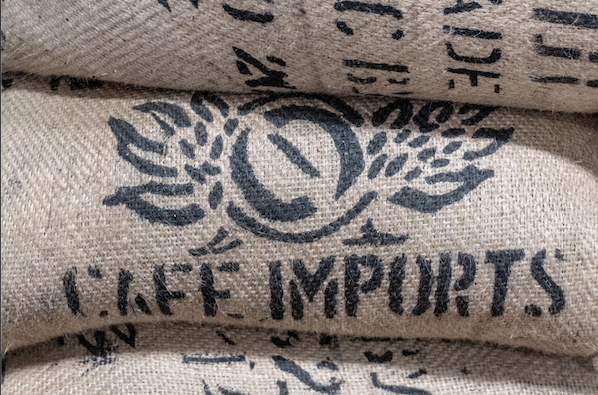 That longevity and pride, as well as quality in work and deed, is the reason we chose the same symbol for our newly expanded office in the capital city of San José: Oxcart Coffee – Cafe Imports Latin America, a full-service import-export operation that allows us to work directly with growers, build better connections, and keep a closer eye on the quality and logistics of all coffee shipments leaving Costa Rica bound for Cafe Imports’ sales offices around the globe. When you break down the work we do into three absolutely basic elements, what do you get? Trees, water, and people—right? 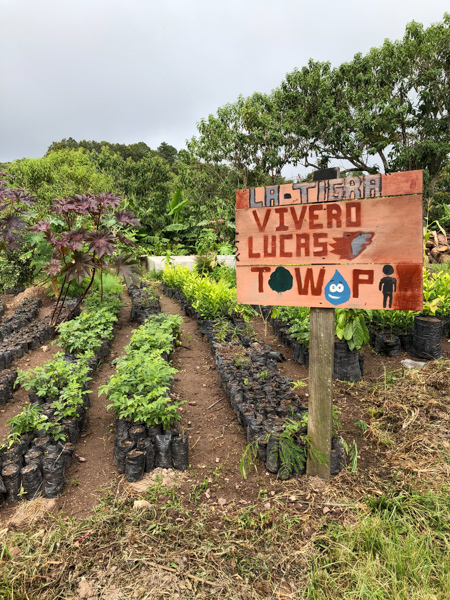 After all, what is a coffee plant but a tree; water is necessary not only for growing and processing coffee but also brewing; and without people, well, need we say more? Considering the incredible significance of this natural trilogy, it makes perfect sense that we have partnered with an organization called Trees, Water & People in order to maintain our carbon-neutral status and to attempt to “leave no trace” as a business in a resource-thirsty global industry. Humans love fermented foods so much you’d think we’d have pickled ourselves by now: We can’t seem to get enough bread, sauerkraut, wine, yogurt, cheese, chocolate, or, of course, coffee. 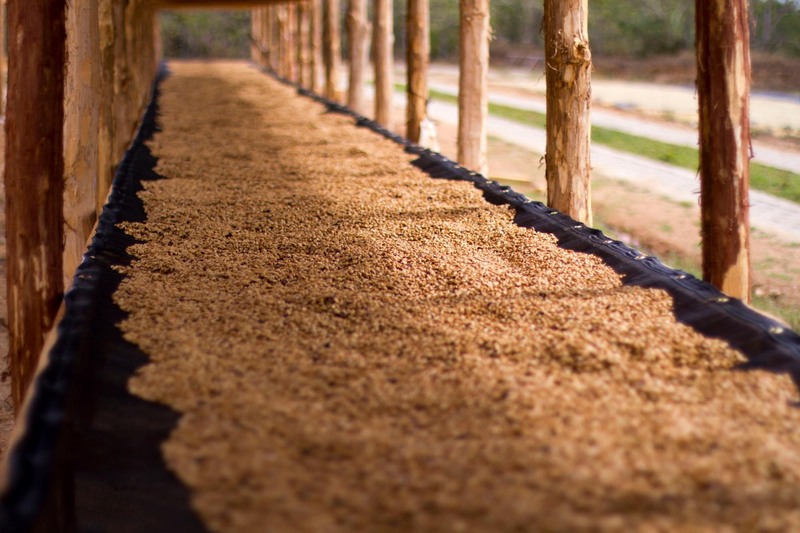 Well, coffee’s not a fermented beverage per se, but fermentation does play a part in the creation of this drink we love, and since we are insatiably curious about every step in the process we have attempted to learn and absorb as much as we can about the importance and the impact of fermentation on coffee quality and flavor. Click here to read more about what we’ve discovered in our reading, research, and experience. Colombia is a home away from home for us, and we travel there so often it almost feels more like a regular commute than a big-deal coffee trip these days. This year, maybe more than ever, it’s been especially important for us to spend time and share physical space with our producer partners, as continued weather disruptions and a tumbling market threaten to cause a crisis of confidence. 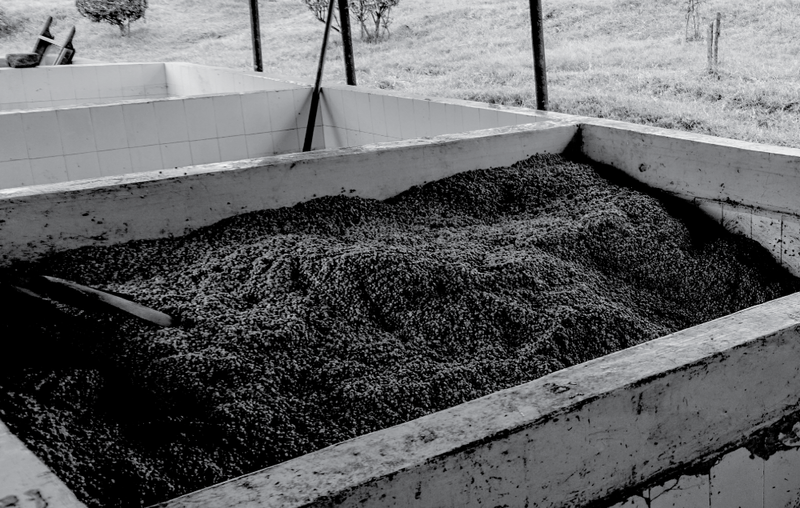 Here’s our latest dispatch from the harvest currently underway in Huila and Nariño. 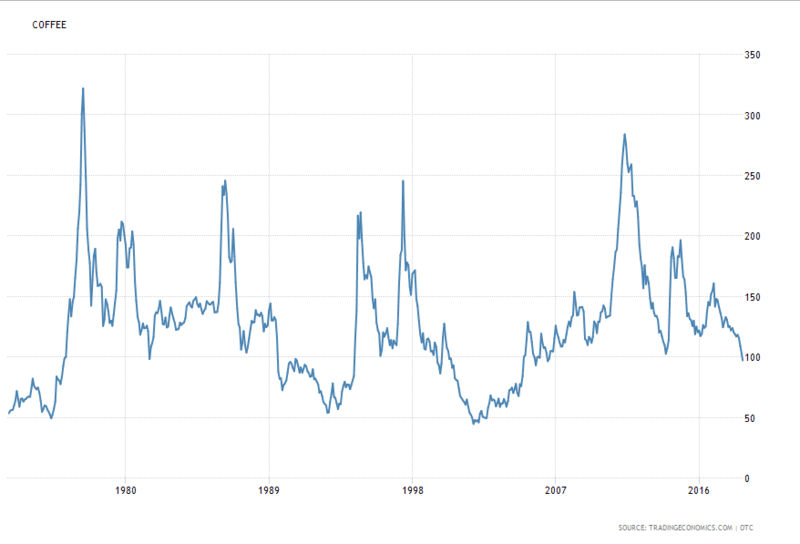 In response to many of the questions, concerns, and conversations happening in the global specialty-coffee community lately, we wanted to take a moment to share what we know and how we feel about the current state of the C Market. 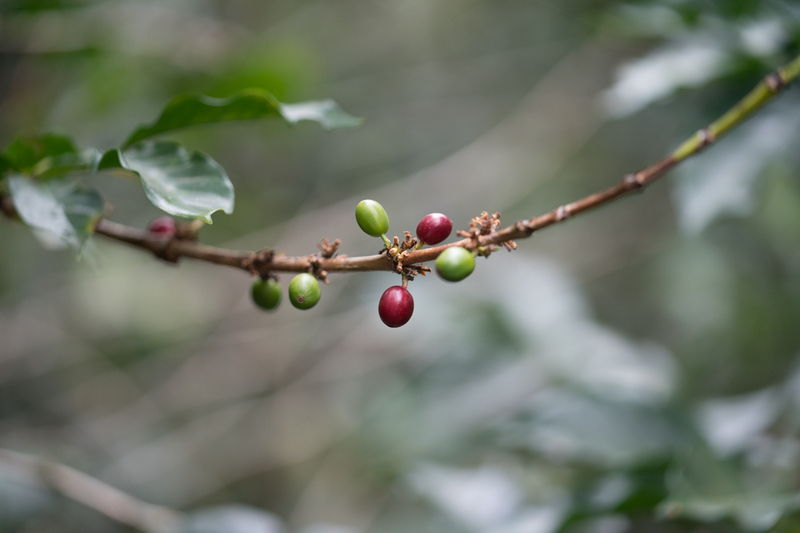 A look at the diversity and difficulty of sourcing in Indonesia, one of our favorite far-flung coffee origins. We are in love with Nicaragua, and when we fall for a place, we fall hard. 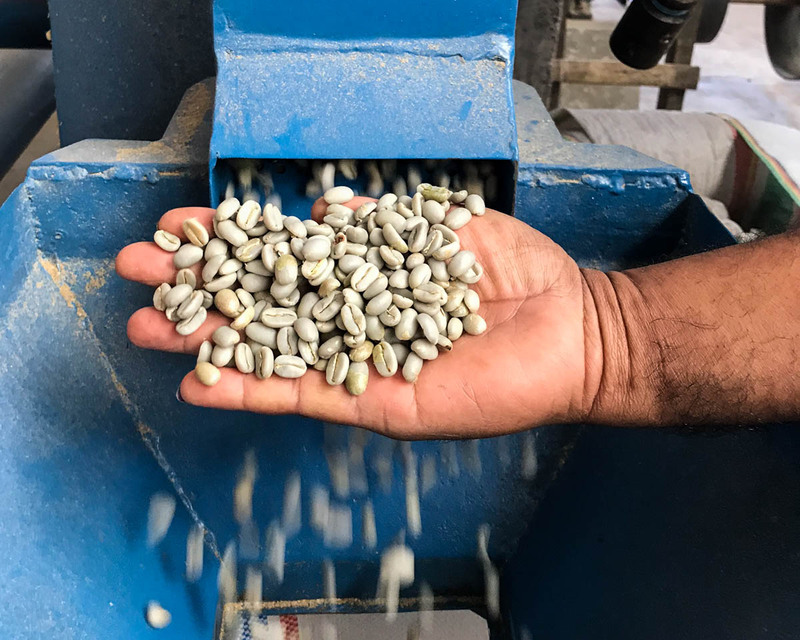 Over the past couple of years, our focus has been on the small specialty producers of Dipilto in Nueva Segovia, nurturing relationships that display huge potential, as well as a continued commitment to the cooperatives with whom we’ve enjoyed strong, stable partnerships for years. While the past few months have been especially hard on the people of this beautiful country, we have found much to celebrate in the highland farms and with the growing specialty-coffee sector: We bet that by the end of this report, you’ll be just as in love—and just as devoted—as we are. 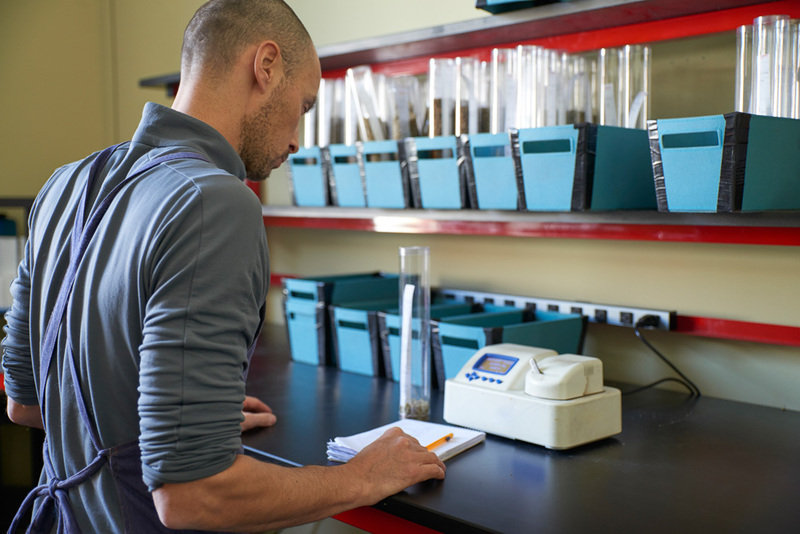 We are pleased to invite roaster of all sizes to participate in the World Coffee Research check-off fund through their partnership with Cafe Imports Europe! Read more about how small change from you can make big change for coffee. 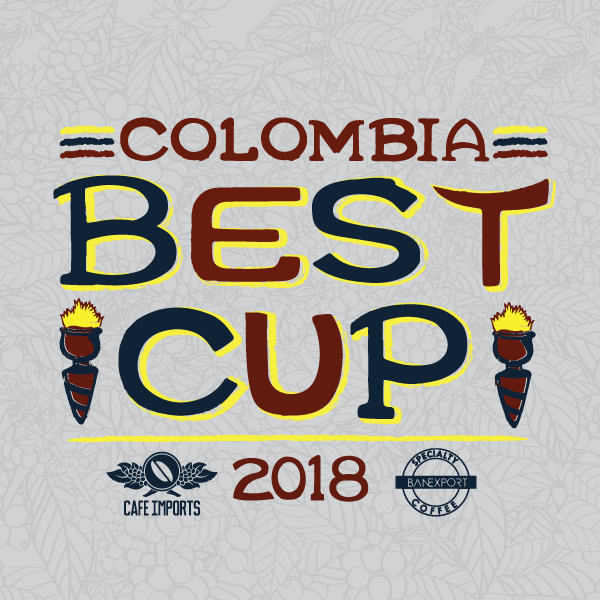 Colombia is a special place to us in general at Cafe Imports, but it’s also the coffee-growing country where the Best Cup competition was born: Along with our partners at Banexport, we created this regional competition to highlight the best and brightest within several of the country’s specific growing areas, beginning with Cauca and Huila. 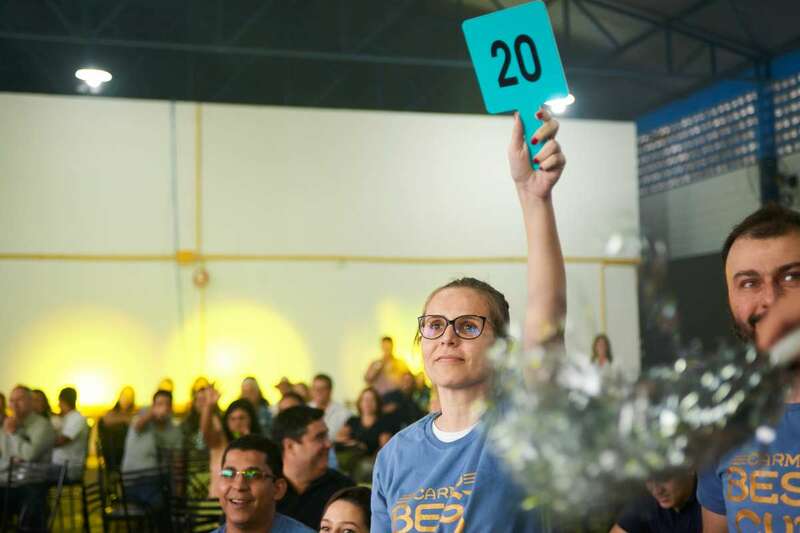 For this year’s cupping contest and auction, we are thrilled to expand our reach to the Nariño and Tolima departments in order to discover even more top-shelf lots from the world’s best smallholder producers.